What do I do for an ID after a DUI / OVI? 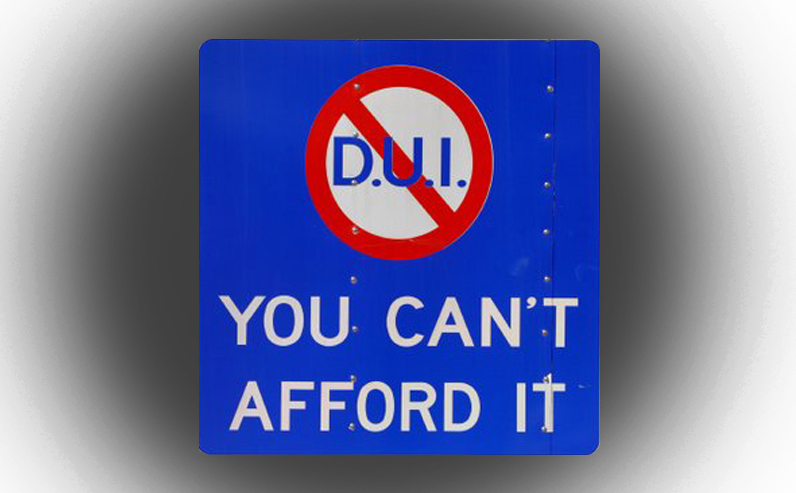 If you have been pulled over for Driving Under the Influence in Ohio, it is likely that the officer took your driver’s license and immediately placed you under an administrative license suspension. If you don’t have some other form of identification like a passport, the taking of your license may make it difficult to use your debit or credit card. So what do you do for an ID while your suspension remains in place? If your license was taken and you were placed under suspension, you are able to go to the BMV with other acceptable forms of identification to get a temporary ID. The suspension must be entered on the BMV’s computer system in order for you to get a temporary ID. Do not get a permanent ID as this will invalidate your license. If your suspension is stayed or terminated by the court, the above information does not apply. A stay or termination will allow you to apply for a duplicate license at the BMV by showing the appropriate court forms along with other acceptable forms of identification.